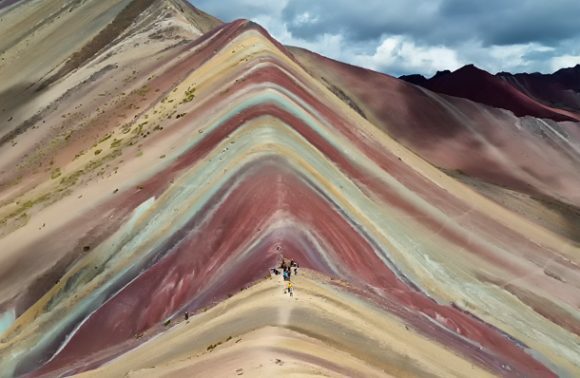 Peru is famous for archaeological ruins from Inca times. 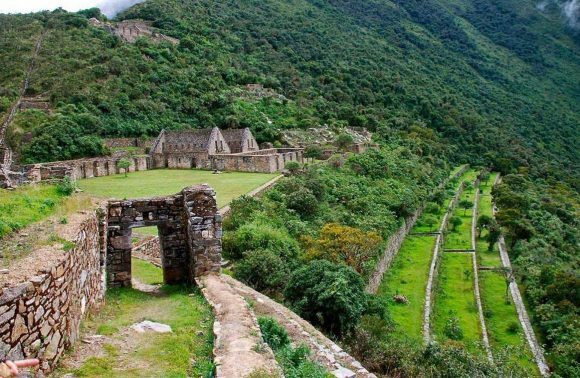 But few know that there are also other ruins worth exploring, from the times that preceded the Inca Empire. One of the best examples is the Pikillacta or Pikillaqta ruins of Wari culture. 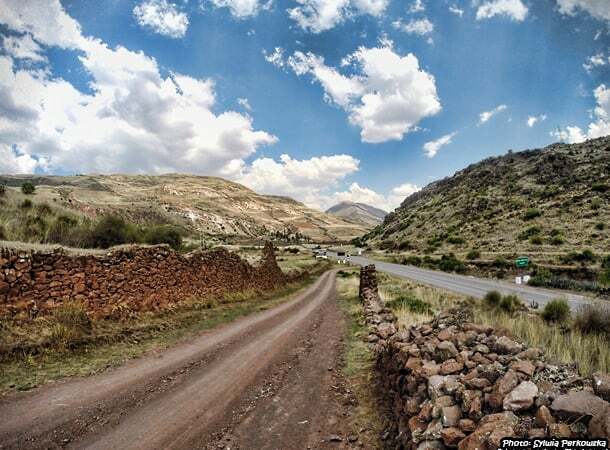 Pikillacta, which in Quechua means “flea city”, is actually an enormous set of ruins. A lot of them are covered with grass and trees but the cleaned part alone will leave you in awe. The whole complex of Pikillaqta is located at an altitude of 3350m (11000 feet) and covers an area of around 2-square kilometers. This pre-Inka city was probably occupied between 550 AD to 1100 AD and contains approximately 700 buildings. The city has a geometrical design and is divided in blocks with straight streets. 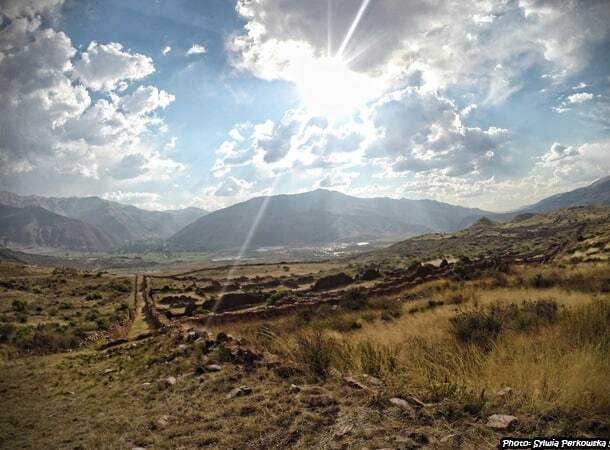 The Pikillaqta site is situated about 25 km south-east from Cusco, on the route between Cusco and Puno. However, you will not be able to see the ruins from the main road, as they reside 1 km away from it. So I recommend that if you have some extra time, to visit this place. 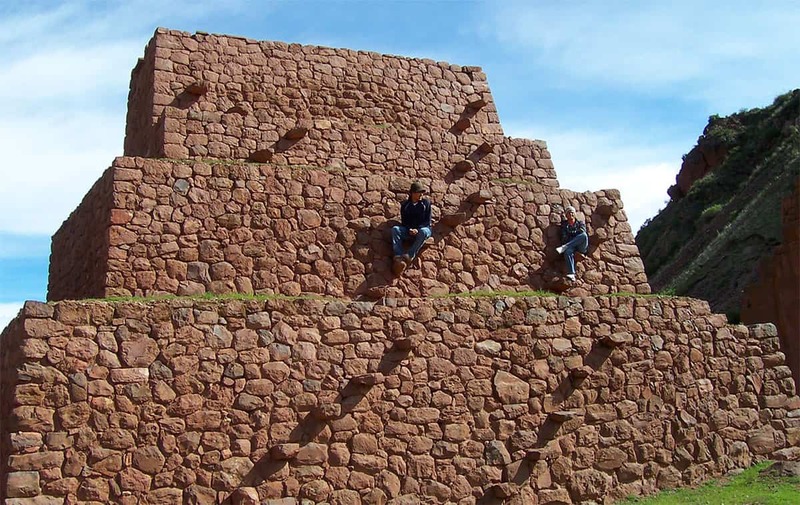 I also recommend that you start the trip very early in the morning and combine it with a visit to the archeological site of Tipon, which is on the same route as Pikillacta, just much closer to Cusco. Even if you are not interested in the Pikillacta ruins, the trekking around this place alone will give you an experience. The area is beautiful, with very nice landscapes. There is also a nice path to walk through, with the ruins in the background. 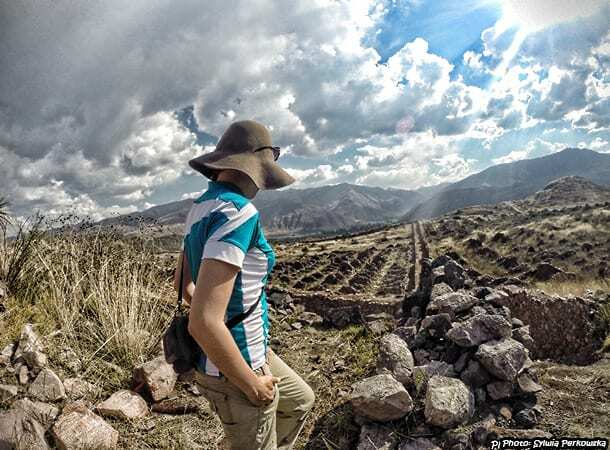 How to get to the Pikillacta ruins near Cusco? There are multiple options available to you. Your choice will depend on how much money you want to spend, how much time you have and what kind of transportation you prefer. You can get a taxi to Pikillacta. This will not be a cheap journey, but it will be faster than a bus. You can also catch the bus which goes directly to Urcos and get off in front of Pikillacta ruins. You just need to tell the bus driver that you want to visit the ruins and he will know where to drop you. The bus terminal is on Av. Huaruropata and the bus ticket costs around 5 soles. It is also possible to catch this bus at any stop along the Avenida de la Cultura. But if you want a place to sit, it is better to go to the main terminal. 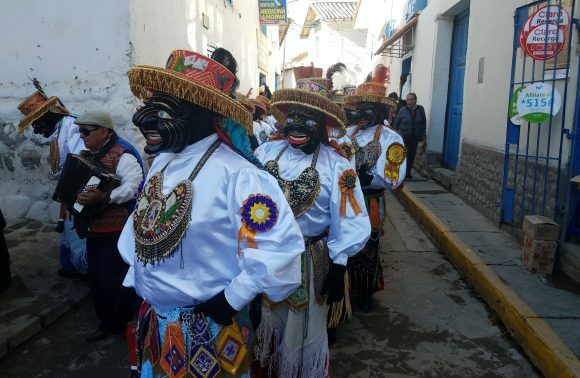 Of course, this bus option will take more time that the taxi journey, but there is one huge advantage of choosing it – you will have the possibility to spend almost one hour with local people. If you are curious and open, you will definitely find someone to talk to. A lot of travel agencies organize tours to Pikillacta and Tipon. 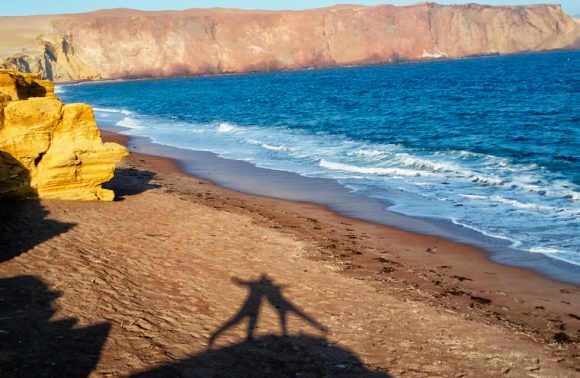 The tour takes half a day, so it is a good option for those who want to visit these two sites in a short timespan and prefer to have a tour guide. If you have more time, and explanations from guides are not important for you, do not lose money and discover these places on your own. How much does the entrance ticket to Pikillaqta cost? 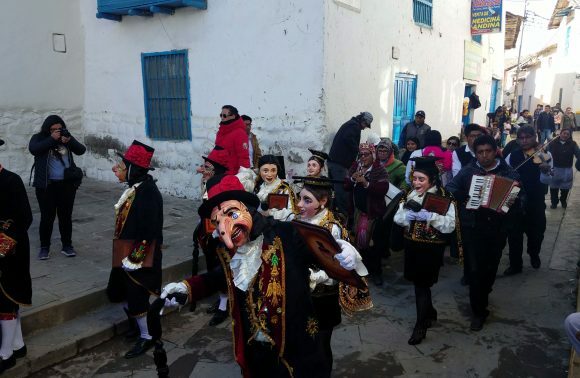 The cheapest way is to buy a special ticket, called Boleto Turistica del Cusco. There are some variations of this ticket, depending on the things and places you want to do and visit. 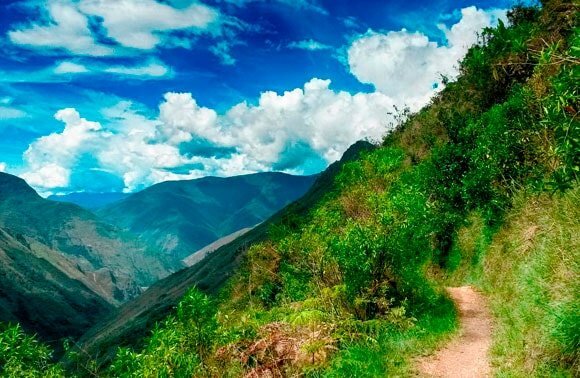 If you wish to discover the South Valley of Cusco, then you need to buy Partial Cusco Tourist Ticket (BTCPII) / Circuit II – City & South Sacred Valley. This ticket includes entrance to 8 places: Museo Histórico Regional, Museo Municipal de Arte Contemporáneo, Museo de Sitio de Coricancha, Centro Qosqo de Arte Nativo, Monumento de Pachacutec, the Inca archaeological site of Tipon and ruins of Wari culture Pikillacta. Thanks to all these places, you will learn about the history of the Inca Empire and therefore understand Peru and its culture much better. Buy your Boleto Turistica when you arrive in Cusco at the COSITUC office on 103 Avenida del Sol in the centre of Cusco.